Redesigned in 2014 with a new seal system and complete Enduro bearings. External English BB for 68mm shells. 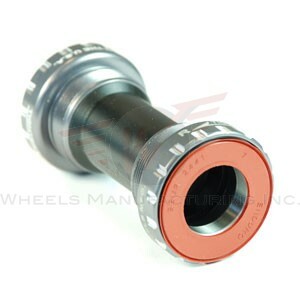 Compatible with 24mm (Shimano/FSA) cranks. Fully serviceable.